Close attention is given to what may result from the trade war between the two. 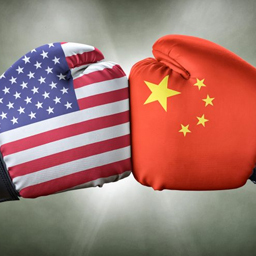 The business world has been agog with the trade stand-off between the top two largest economies in the world, the US and China. Close attention is given to what may result from the trade war between the two. As the trade confrontation between the two countries rages, the effects are bound to reach other parts of the world besides the two warring countries. Recently, the administration of President Trump has increased tariffs on imports for some countries. 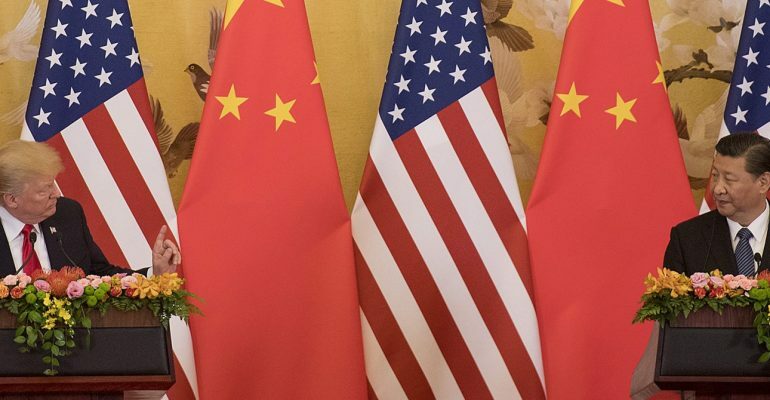 The $34 billion increase in goods from China caused some uproar with a retaliatory move from China doing the same with a $34 billion tariff increase on US exports. What could this portend for the world economy and how does it affect the US and China? The trade tension went further higher when Donald Trump threatened one more time that he was prepared to impose tariffs on other Chinese goods to the tune of $267 billion in addition to the $200bn in duties he had warned on imposing on Chinese products. No doubt, there are risks involved for both countries. No doubt, there are risks involved for both countries. Both consumers and producers alike will have a share of the consequences. Consumers in the US may have to live with changes and so will should it be for the Chinese people. Should the dispute between the two countries worsen, consumers will need to suffer some increase in import goods, US businesses may need to go back on more hiring. The purchasing power of many US citizens will be lowered when a tariff increase is implemented. From the minutes of the Fed meeting, policymakers agree to the fact that extended trade rift between the two countries can harm business sentiments, employment, and investment spending. 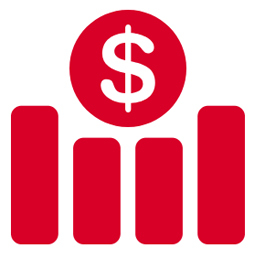 Already, the agricultural sector had seen noticeable declines in livestock and stock prices. 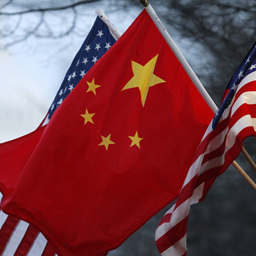 It is among the sectors in the US that were hit by the Chinese retaliatory action on $34 billion of US goods. The US economy may be shaken for this. The impact on China may not have an immediate effect. The impact on China may not have an immediate effect. It takes some time. Trade flows move slowly. These were the assertions of Jonathan Slone, the chief executive officer of an investment group. 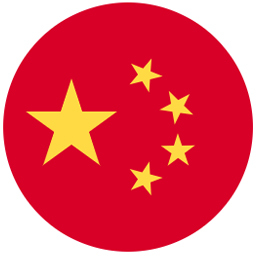 On the Chinese part, the tariff increase could lead to lowering the productivity of the manufacturing sector and altering of the supply chains. Other possibilities include a significant increase in oil prices and negative effects on the housing sector. The impact already seen was the check on capital spending downwards to forestall any uncertainty by the government. The agricultural sector has, however, got upward improvements afterward. Talks have been on between the two countries but no breakthrough has come their way. Trump strongly affirmed he wasn’t ready to make any deal with China that China will like to commit to. However, he said his administration will continue talks with China. Not quite long, a successor came in to take the place of the US. What may seem to be a battle with grave economic consequences for some may be a blessing in disguise for others. From the trade war between the US and China, Trump’s administration may be creating a good opportunity for Asia and the EU to open up their trade relationship for better improvement. The war may stand to make the trade relationship between the two regions grow faster than they’ve been in the past. Already, outside the US, a kind of urgency to catch on the development may have been capitalized upon by Europe and Asia by working on regional trade agreements and policies between their regions. This scenario played out when the Trump’s administration withdrew from the Trans-Pacific Partnership. Not quite long, a successor came in to take the place of the US. As China is seen as a major player in the Asian economy, Japan is already looking to unite with the Regional and Comprehensive Economic Partnership which China is one of the major components. If it goes the way of Asian and EU forming closer economic ties, they’ll come to agree on the lower tariff on each other’s goods. Businesses in this open market will spark off competition which will also lead to more dynamism and improvement. More expansion and productivity will be experienced outside of the US market as a result of this move between Asia and the EU. The implication of the US-China trade war may cause some drastic changes in the global economy. Any Hope For The End To The Syrian War?